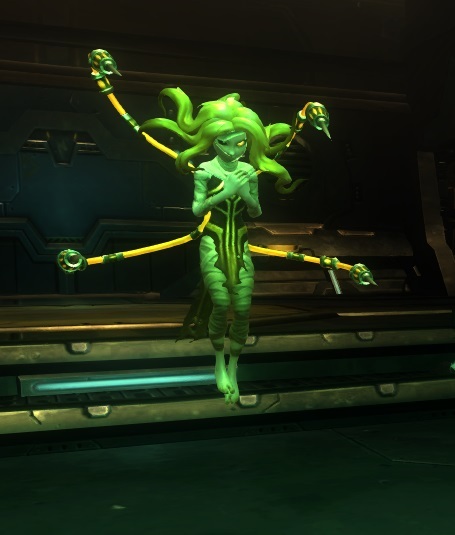 There’s been quite a lot of fuss over the last few days about some of the holiday additions to WildStar’s cash shop. I think Syp over at Bio Break did a good job of summarizing everything, but it won’t stop me from adding my 2c. Yup. I’m a satisfied customer. The general complaint is that some of the biggest ticket items in the cash shop can only be used on one character. 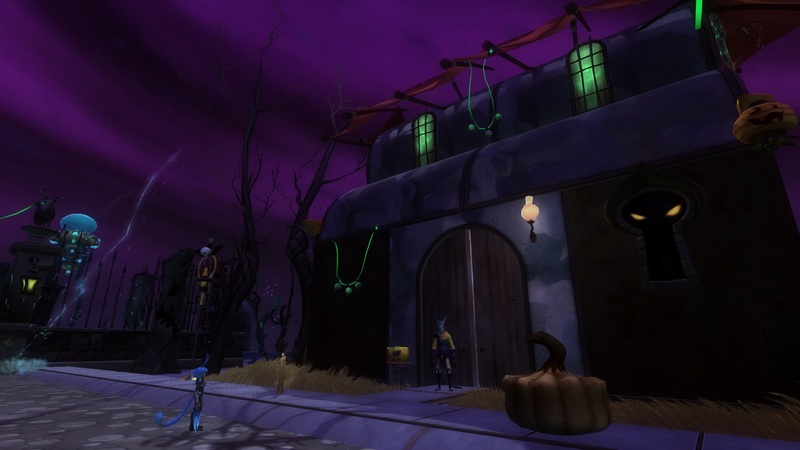 I definitely think Carbine got it completely wrong in one case: the Haunted House fabkit. Charging over $10 for an item that can only be used on one character AND that disappears forever if you decide you want to remodel your house seemed completely overboard. Fortunately that’s since been fixed. The item can still only be used on one character, but it will always be available to build when you want it. I’m still not sure if it is a good value for me, but since it does give you an entire second house on your plot it is definitely tempting. As for the mounts, I honestly have fewer complaints there. 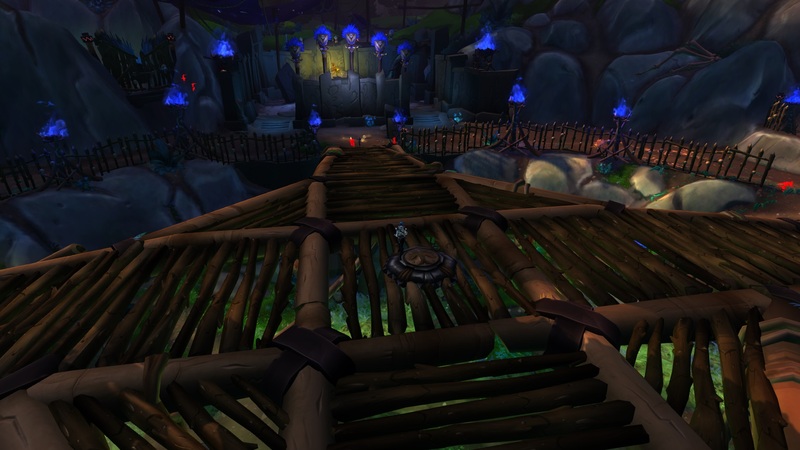 People were a little unhappy that the cool Shade’s Eve mount was for one character only, but I saw lots of people riding them and didn’t hear too many complaints. Things didn’t start getting really salty until people found out the delorean hoverboard was a cash shop item. I feel like this is a case of people being cranky that the coolest item from a very short in-game event is only available from the cash shop. The fact that it is only usable on one character just piled on top of that. I think that if this event and cool mount had happened a bit later after the F2P transition then people would have far less to complain about, since they’d be able to buy what they wanted with omnibits instead of cash. 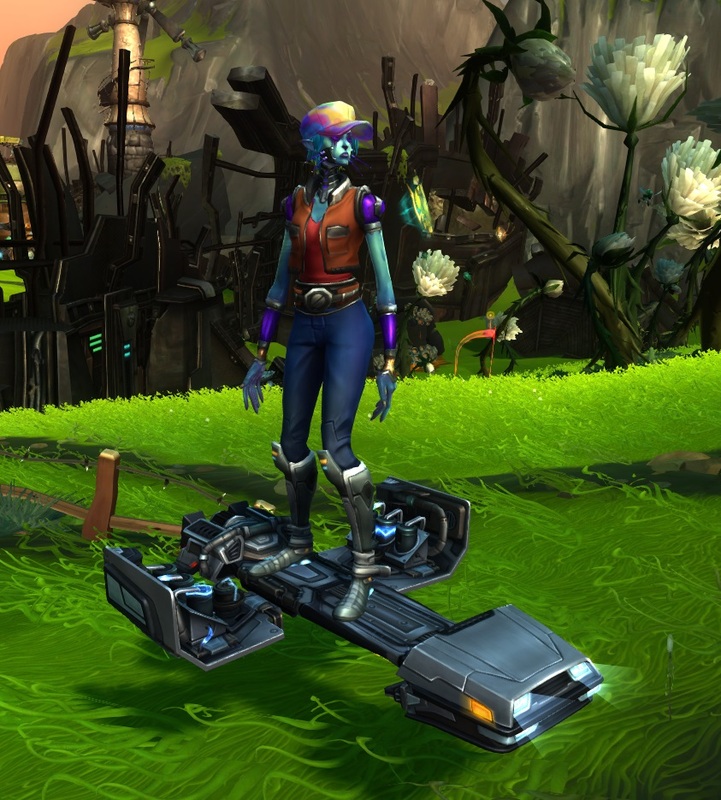 In the end I decided to buy the hoverboard myself because it looks amazing, and frankly because I’ve been playing for over a year and never had a subscription thanks to CREDD. Supporting the game by buying something fun that makes me smile every time I see it seems like a win win. 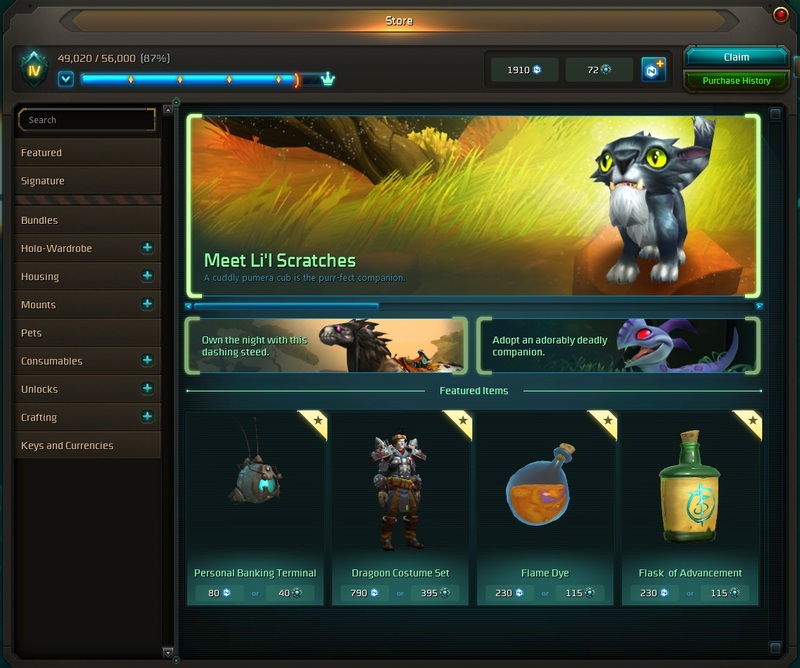 I also know that the devs are looking into making more of the cash shop items available account-wide, so I suspect I might have access to my purchase on all my alts long before the event comes back around next year. And if not? I’m still happy. I can’t look at that hoverboard and not be happy. @DiscGrace What’s your favorite dye color, Gracie? What class has the best armor if I’m only playing for superficial looks? I certainly don’t want to disappoint my loyal readers, and it turns out there’s a lot to learn from these questions! Choose your fabulous costume from this menu. 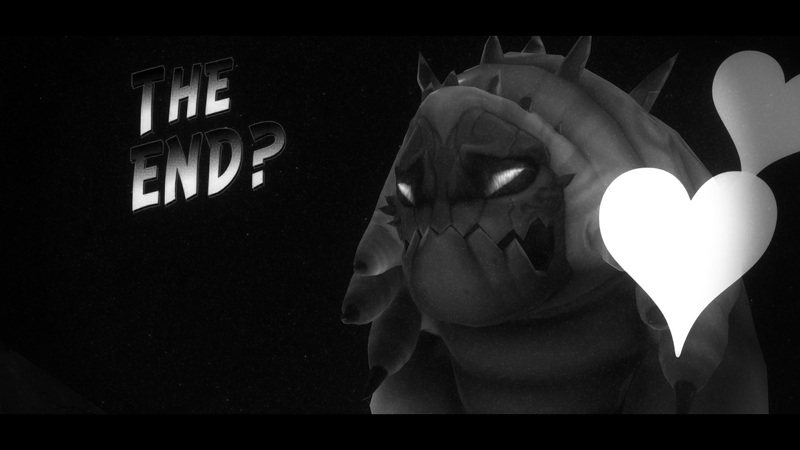 Why wander around Nexus looking like you just picked up whatever you could find off of random monsters you killed? Costume items can be purchased for renown, prestige, or NCoin, or you can mix and match the appearance of any gear you find while playing the game normally! Open your character sheet (default “P”) and select “Costumes” from the menu on the upper right. This basic menu lets you preview costumes you’ve already made and select which one you want to wear. Free-to-play characters can have 4 costumes, while folks who purchased the box get 6. You can purchase more from the cash shop, up to a total of 12. Changing between costumes can be done at any time and has no cost. But before you select a costume you have to put together a great look for yourself! That brings us to the next step. An empty costume, just waiting for inspiration! 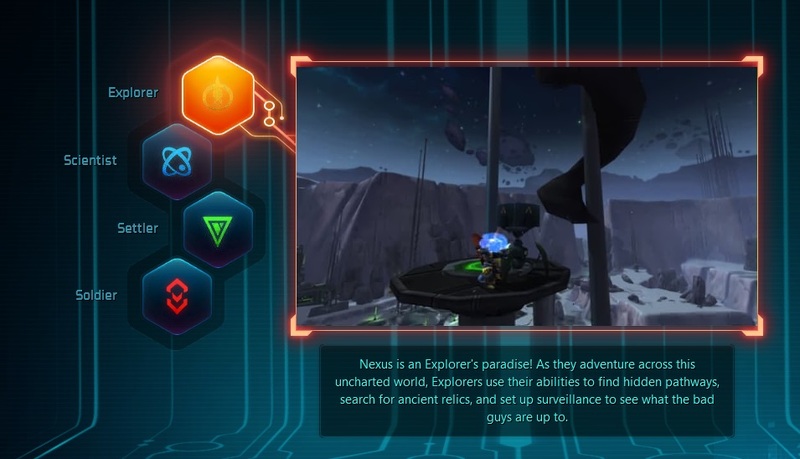 This is where the magic happens, fellow citizens of Nexus. 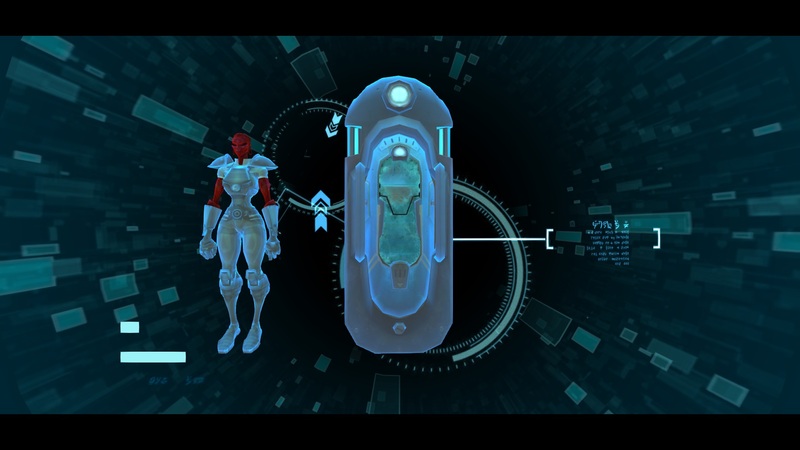 The Holo-wardrobe can be accessed directly from the menu at the bottom left of your screen, or from the costumes tab of your character sheet. The left column is where you will choose and create your costume. The right side shows a preview of your outfit while you’re working. 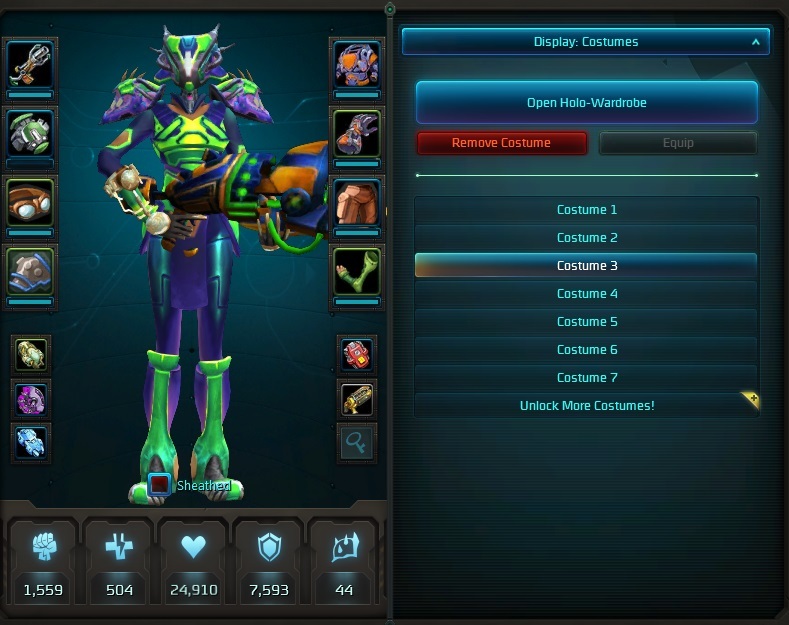 In the center, dye and costume options will be presented based on what you have selected on the left. When you start, everything on the left will be grayed out or empty, and the preview on the right should show whatever gear you have equipped. To use the “skin” or appearance of an item for your costumes, you must first unlock it. 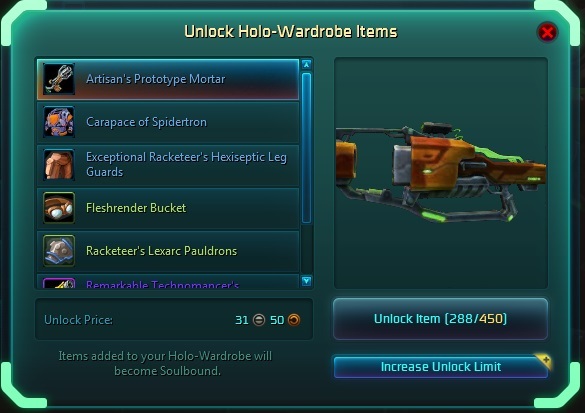 Clicking the “Unlock Items” button in the top center of the holo-wardrobe will bring up a list of all the items available for you to learn the appearance of. You can go through this list, see a preview of each item, and decide if you want to unlock its appearance for your costumes. 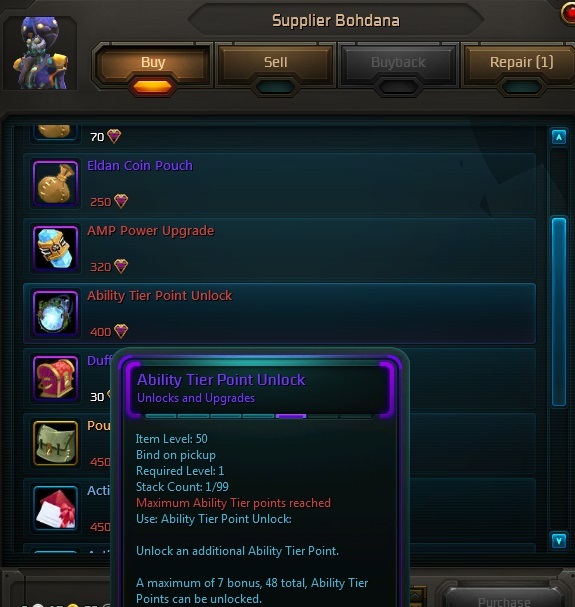 Note that unlocking an item’s appearance will cause it to become soulbound to you and unable to be traded. As you find new items, you can also shift+right click on them to unlock their appearance. 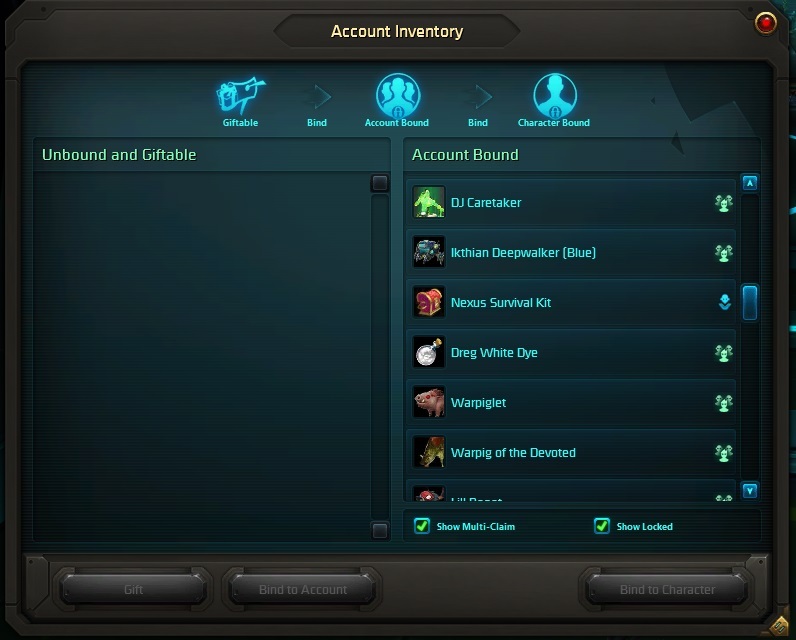 You start with 300 individual item appearance slots available, and more can be purchased in the in-game store up to a total of 850. 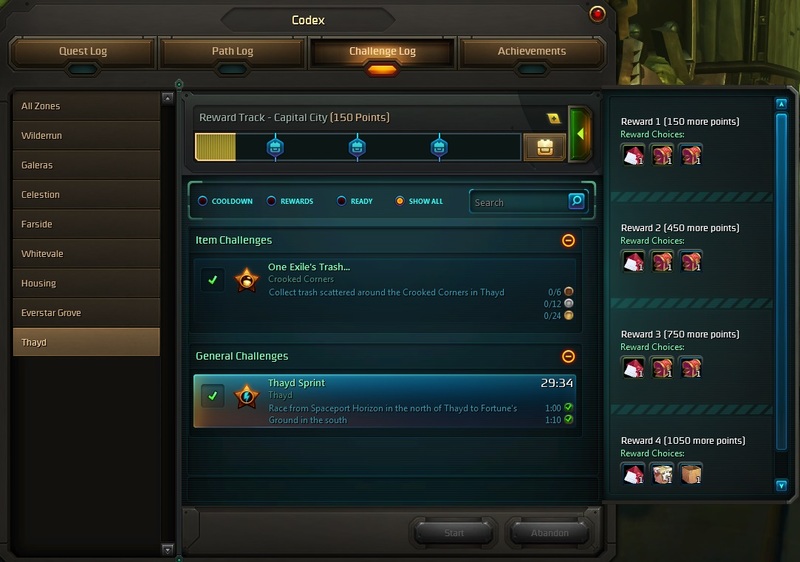 Items you learn are available across your entire account, for both Exile and Dominion characters. Oh no, two different duplicate items! Right click and forget the extras to free up space! Now that you’ve unlocked some fancy items, let’s put them to work. 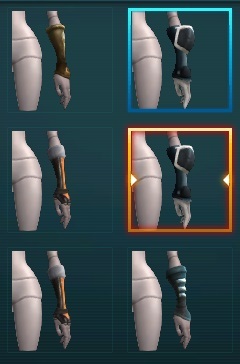 You can change the appearance of any visible gear slot. That means weapon, head, shoulders, chest, hands, legs, and feet. Click on one in the leftmost column of the wardrobe and it will show all the appearances you’ve unlocked for that slot in the middle column. Items are arranged alphabetically, and you can move between pages using the small arrows at the bottom right of this section. Items with an exclamation point symbol are no longer available in the game (but you can still keep using their appearance!). Items with a red “no” symbol can’t be used by your current character. This mostly happens with weapons, since you can’t change your weapon appearance to that of a different class. Alternately, you can click the eye icon next to an appearance slot to hide the display of that item. That option is particularly useful for hiding your helm if you want to show off your cute haircut. I wrote a whole guide to using Dyes and finding new ones! 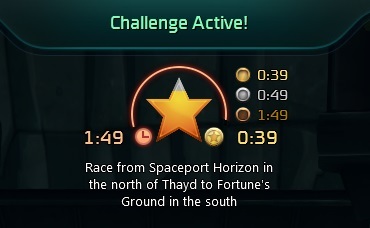 You can find it at Wildstar Core! Oh right I was supposed to talk about my favorite color and class for overall looks. My favorite dye color is Northern Lights, which is one of the new ones from Cosmic Rewards. It is such a pretty, multi-hued color, with metallic blues and purples. 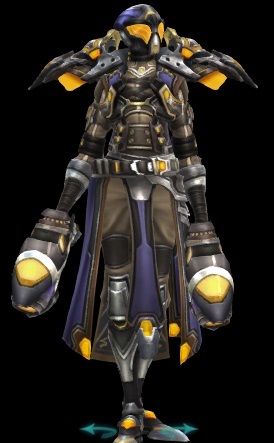 As for which class gets the best gear, that mostly only matters for your weapons (I love Spellslingers’ pistols and Medics’ resonators so much). Otherwise, just go to the auction house or find a friendly crafter and get whatever you like. 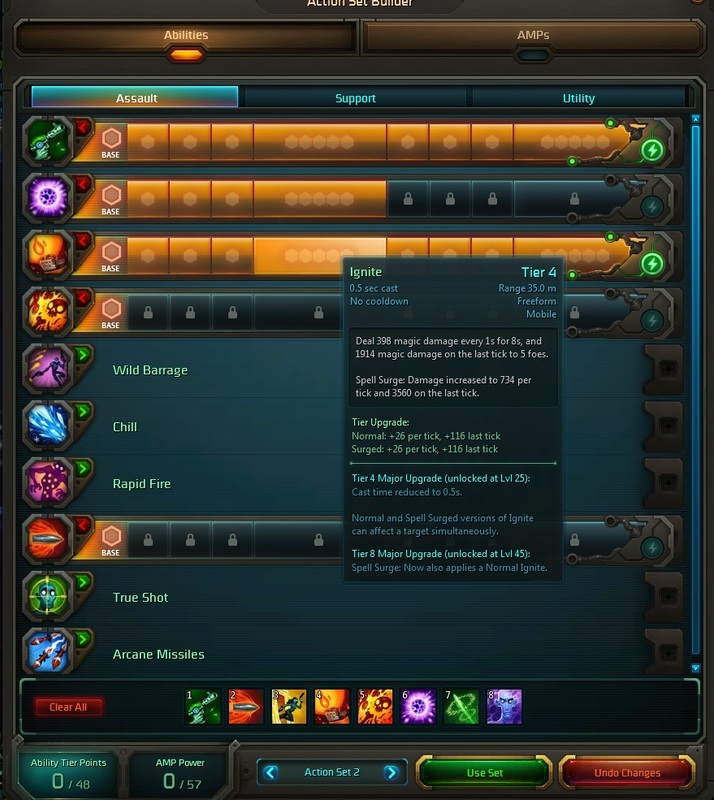 You can learn the appearance of items from any class! I like a lot of the medium and light armor, although some of the late-game heavy armor has a great tanky feel to it if you are into that. As much as I like my spellslinger, some of the medic class sets are pretty amazing. Also, don’t forget to think about PvP. Not only are the level 50 PvP sets very snazzy looking, there are also a few nice costume sets available for the PvP currency, prestige. 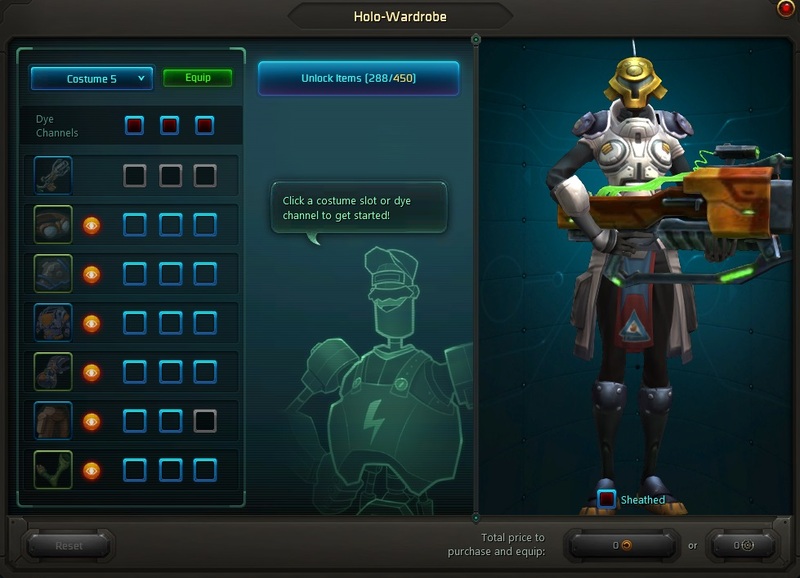 Remember that your holo-wardrobe is shared across your whole account, so you can mix and match as much as you want! That’s it for today! If you still have questions check out Kelzam’s guide from when the holo-wardrobe system launched, or ask away in the comments! 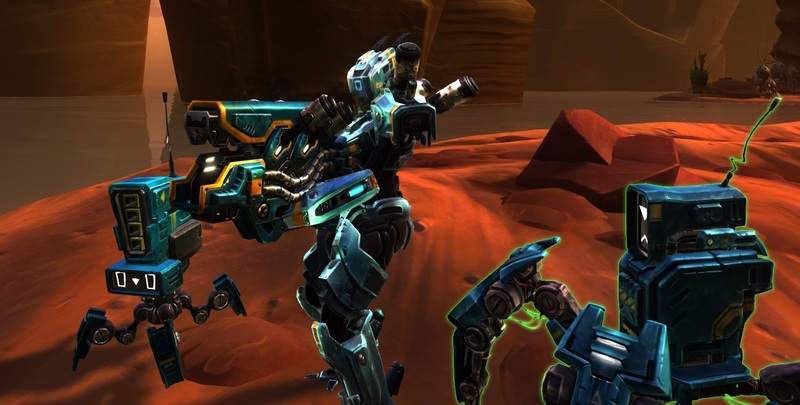 This first week of Free-to-Play has certainly had its highs and lows. 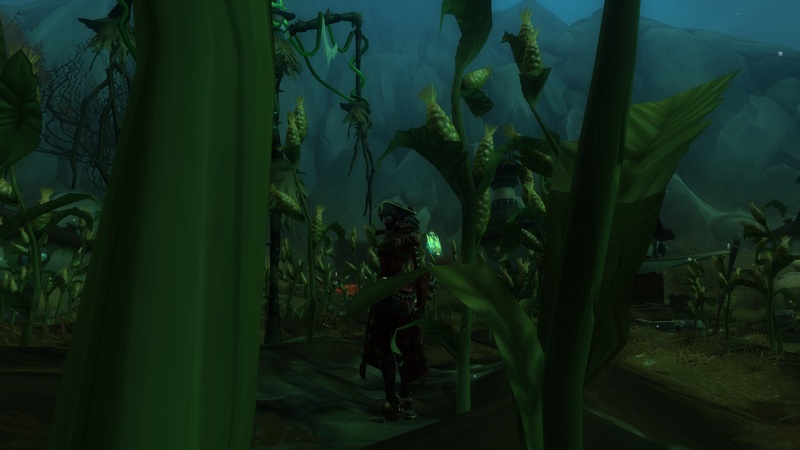 On the one hand, it makes me positively giddy that there are so many people who want to play WildStar. 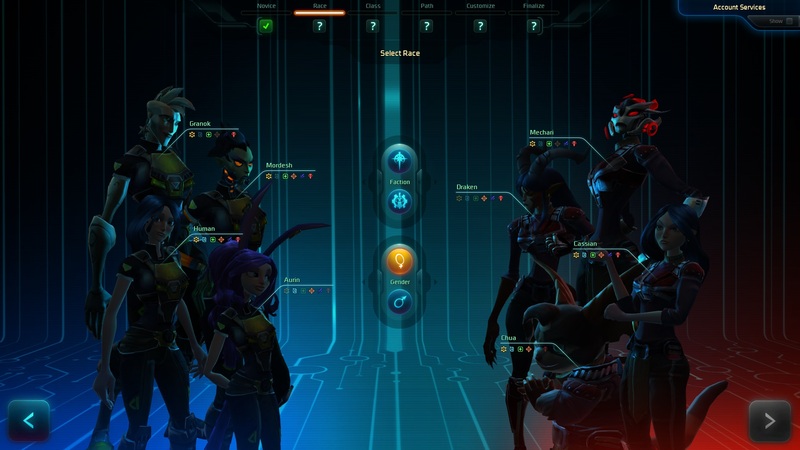 On the other hand, all that interest has translated into some major problems for WildStar’s megaservers. After struggling for days with lag and queues on my main server, I finally gave up and rolled an alt on Entity-2. Entity-2 has been a pleasant surprise. It feels a bit like the game shortly before the F2P launch – there’s always people around but nowhere near the mob on Entity. 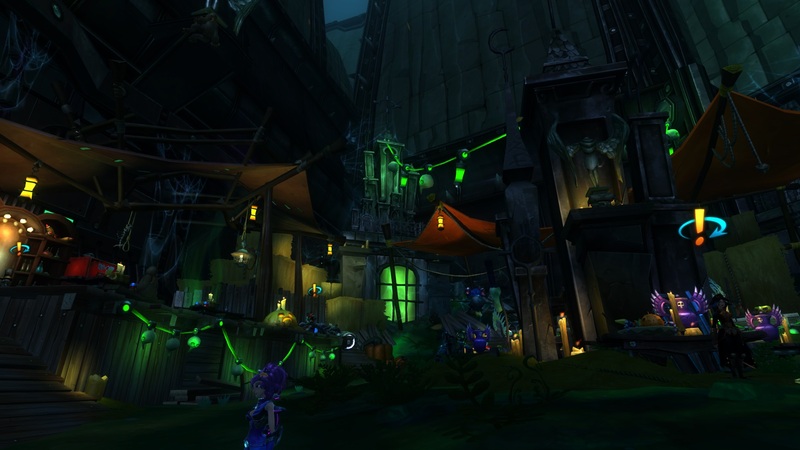 One big difference from that time is that the low-level zones are bustling again now. 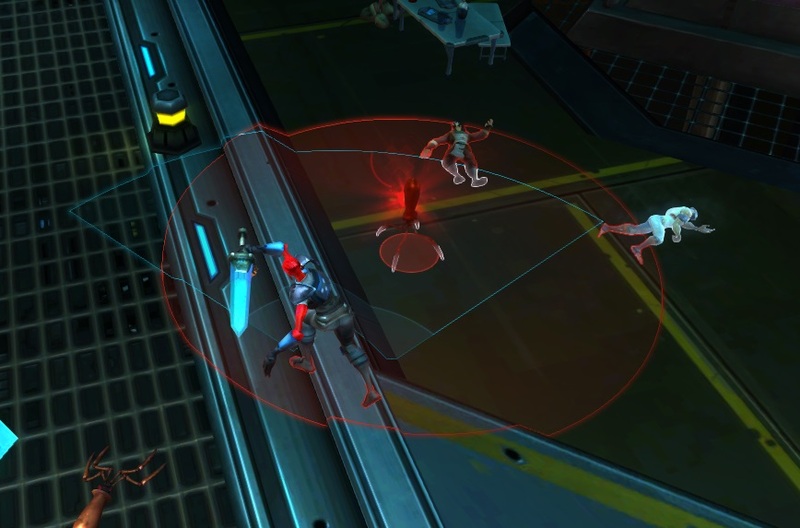 There always seem to be people looking for groups to kill bounty board targets and the like. 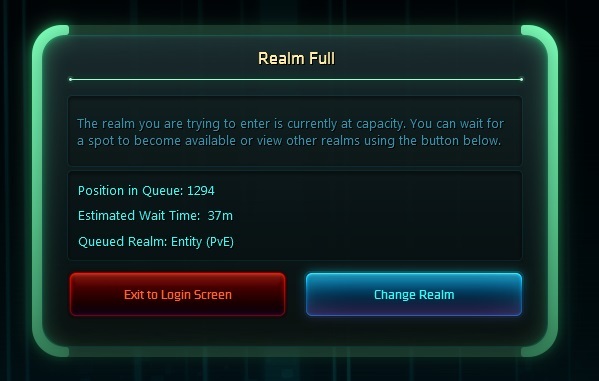 Dungeon and PvP queues are cross-server, and even as a DPS I’ve had really short (~5-10 min tops) queue times. 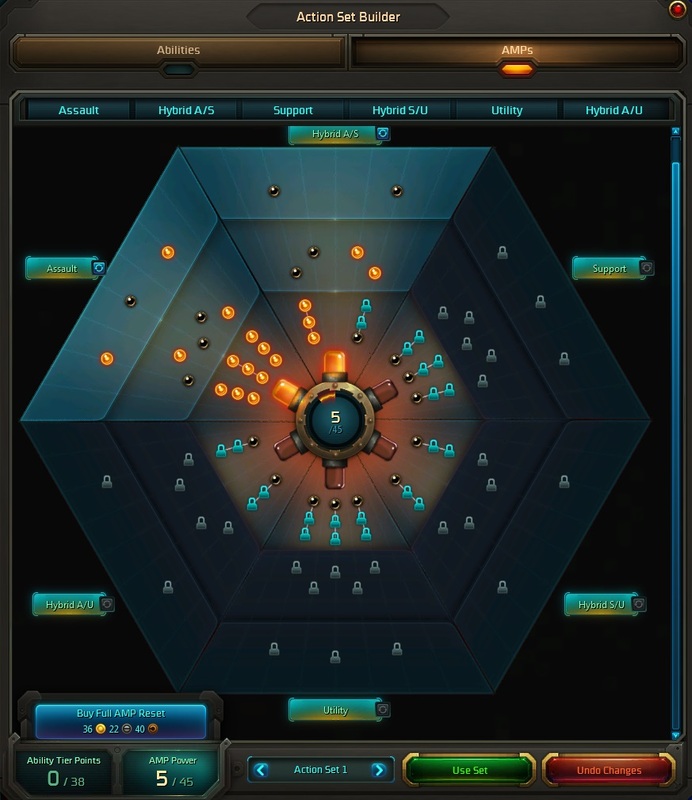 If you are new to WildStar or coming back as a free player without a lot of social ties I would strongly encourage you to choose Entity-2 or Jabbit-2. The play experience is much better there for now. If you have friends you want to keep in touch with you can always “account friend” them and you should still be able to chat. For veteran players, if the crowds are getting you down I would encourage you to transfer or roll an alt on the new servers as well. 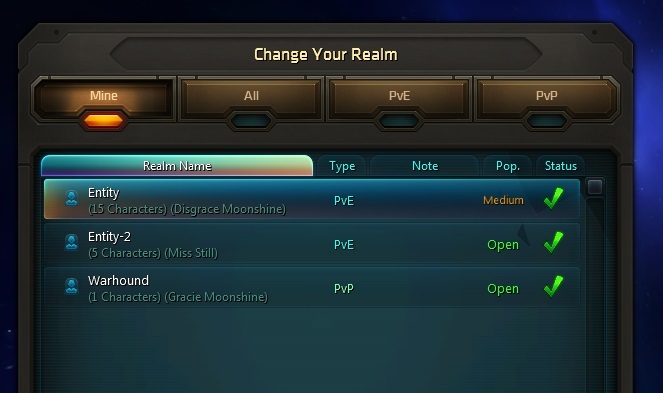 As a bonus, making some alts there will let you keep a few extra character slots when the servers get merged again! It is hard to believe we’re only one week into this Drop. The congestion-based issues seem to be improving a bit every day, so hopefully soon they’ll be nothing but memory. With a little luck the revitalized crowds will still be around to see the game in its best light.